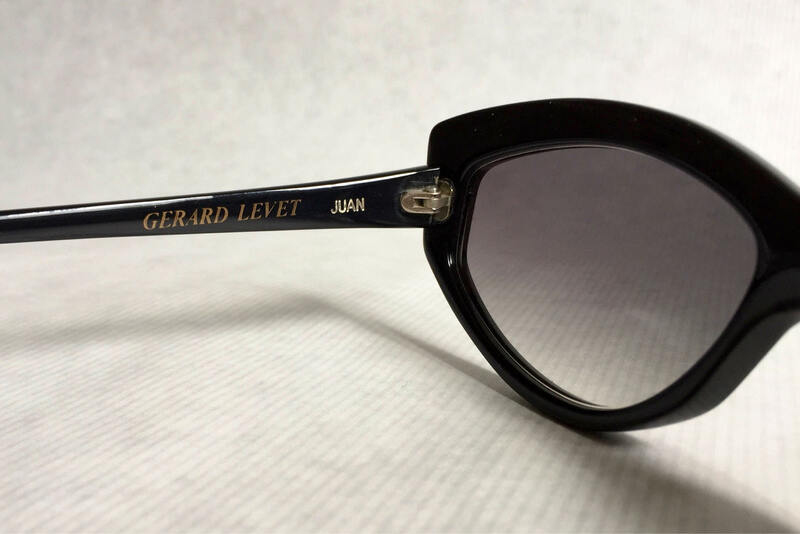 Iconic cateye piece by Gérard Levet with a decent asymetrical design. 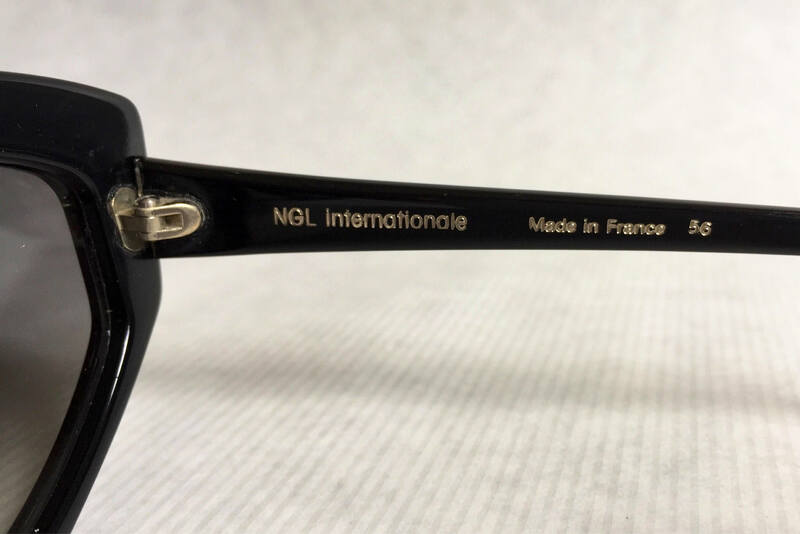 A true relic of the wild years of parisian eyewear design. 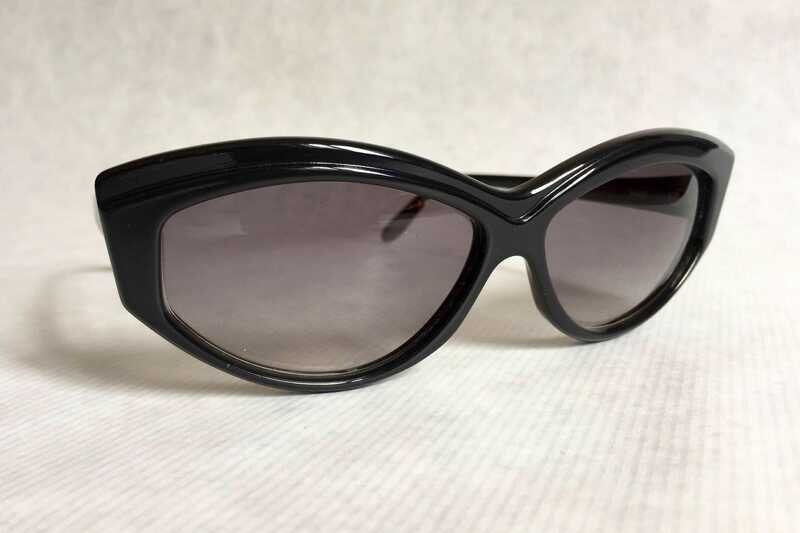 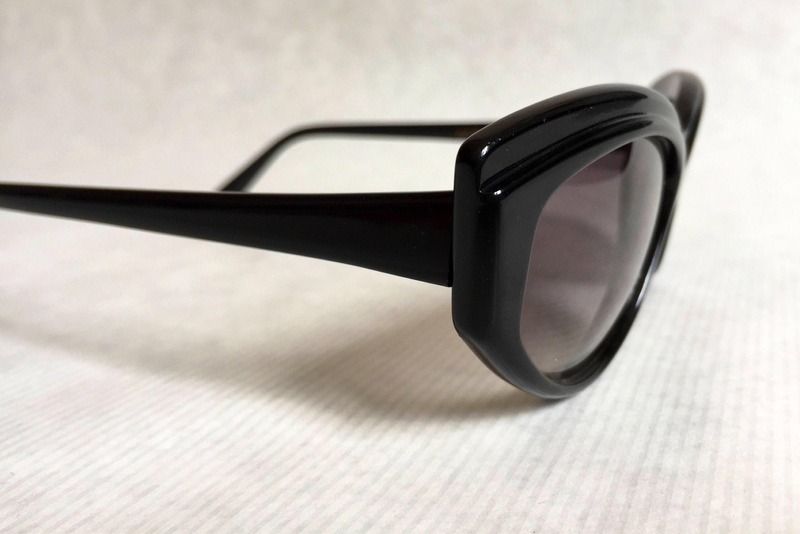 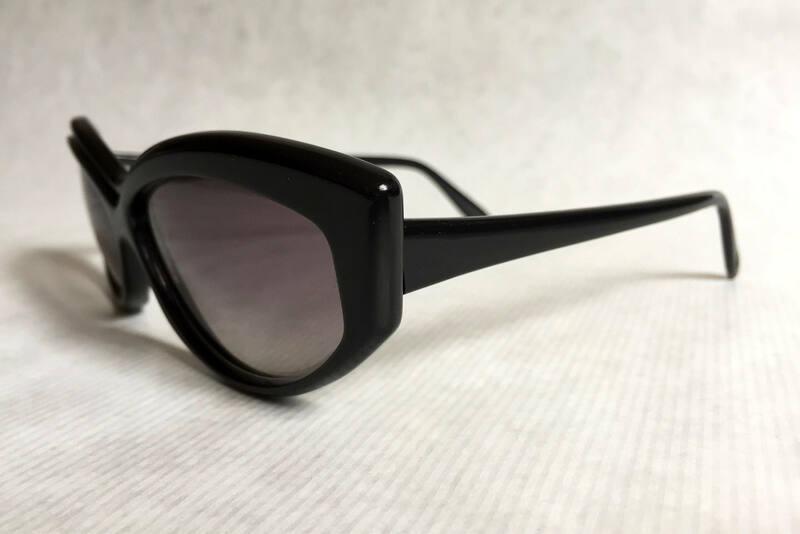 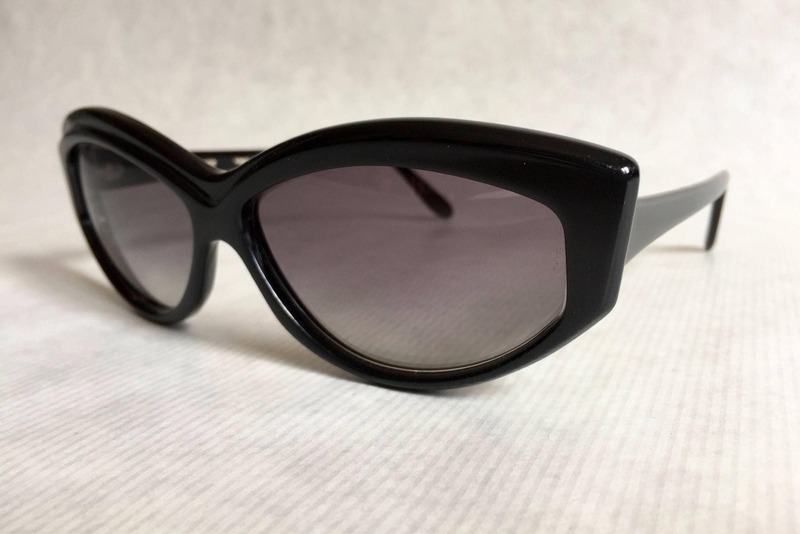 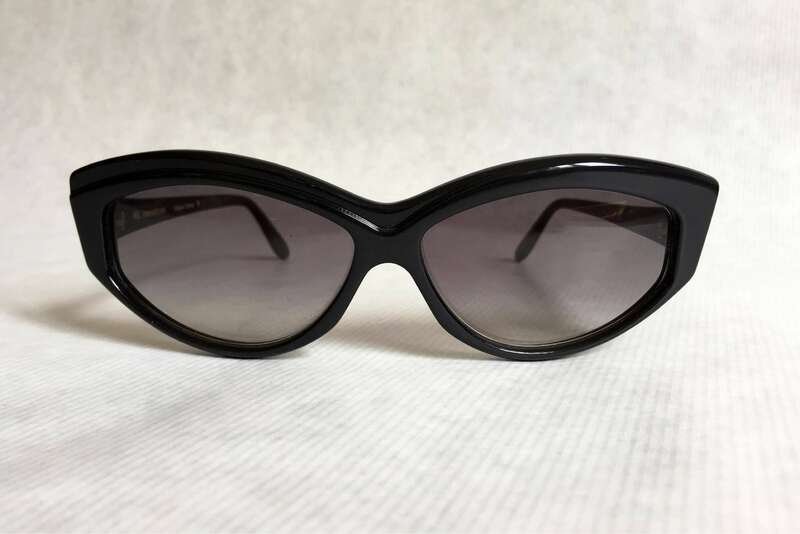 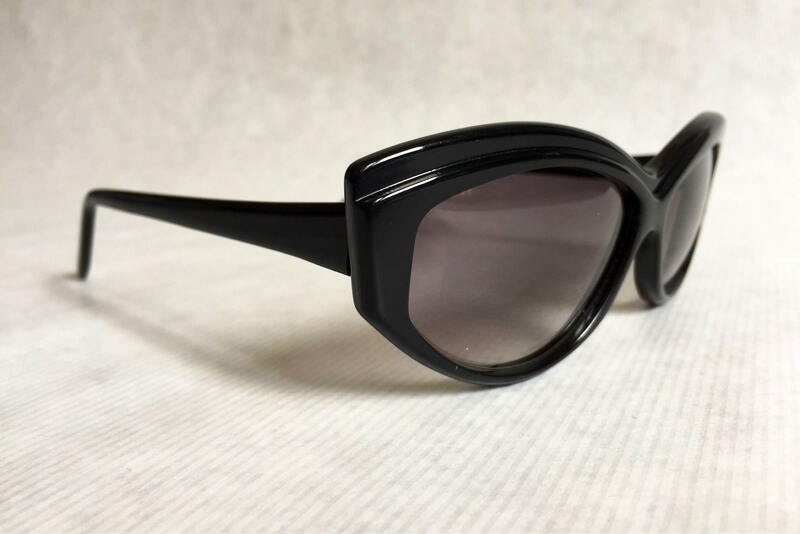 In the early days of Mod, HipHop and Punk, european eyewear designers like Alain Mikli, Cari Zalloni and Gerard Levet drew inspiration from underground youth cultures to design extravagant asymetrical pieces fit for art galleries, fashion shows and the streets of New York, Tokyo or Paris.